EconomicPolicyJournal.com: An Inside Scoop on Federal Reserve Doings? 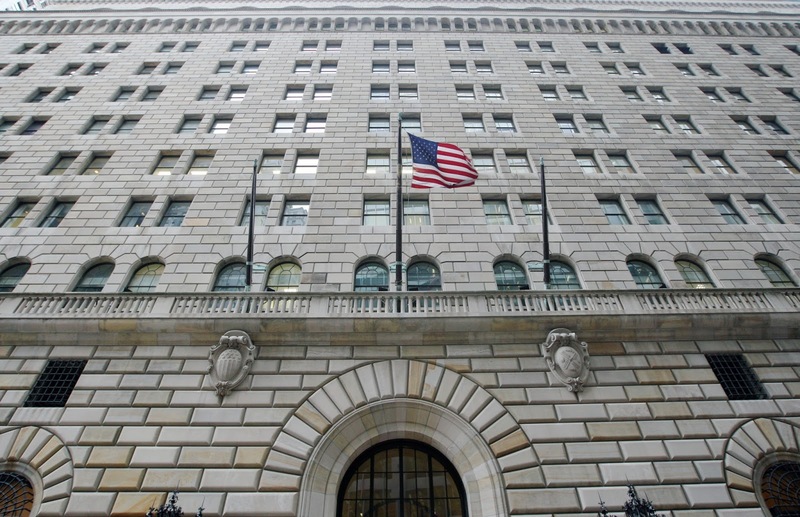 An Inside Scoop on Federal Reserve Doings? Murray Sabrin emails to report that Charles Steindel will be delivering The 12th Annual Raciti Memorial Lecture this evening at Ramapo College. Steindel is not an Austrian school economist but he is close to the Fed and could provide important insights during his talk. He worked at the Federal Reserve Bank of New York for more than 30 years, where he played a leading role in forecasting, policy advice, and attended Federal Open Market Committee meetings. The program begins at 7:00 PM and Steindel will begin speaking at 8:00 PM. It will be lived streamed here. I was playing basketball/soccer/swim dad during this, anyone watch this and have any major insights or takeaways?